Has your lip color ever faded unevenly or flaked away by the end of the day? Have you every felt that the bright color just does not seem to suit you quite right? If you answered any or all of these with a “yas girl,” here are the rules to conquering the statement lip. Whether you’re wearing a hot pink color one day and a blue lip the next, these are the 10 commandments to swear by for the most color payoff, the longest wear, and the most amount of comfort. Scroll down to learn more! Arguably, there is nothing worse than wearing a bold lip color and then having that beautiful pigments cling to dead and dry skin or gather in those natural lip lines and creases. A good lip-scrubbing removes the dead outer surface of the lips, improves circulation, and makes the lips soft, smooth, and kissable. So scrub away and reveal those supple lips with either a damp wash cloth or a lip exfoliator. Keep this in mind young grasshopper, priming is essential. 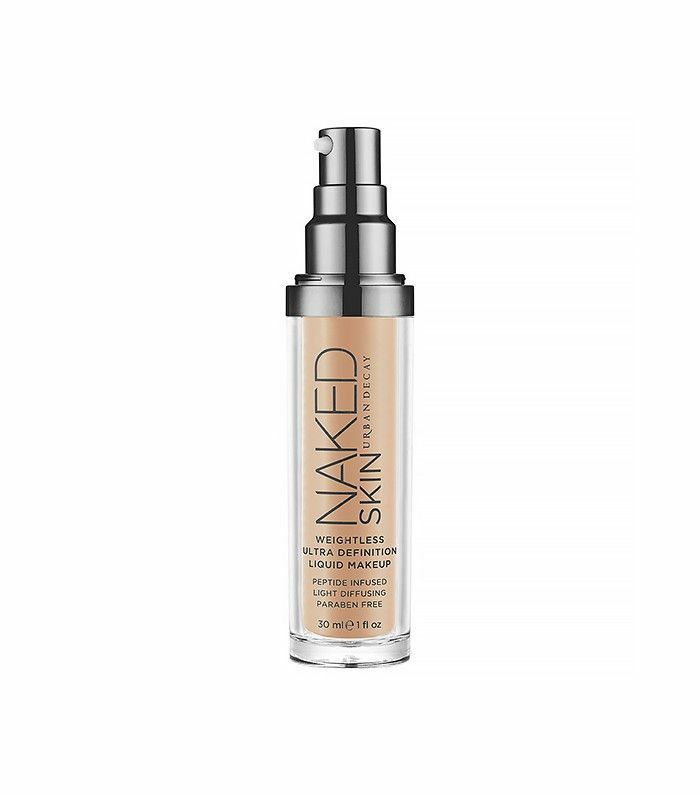 Whether we’re talking about foundation, eye shadows, or lip colors, what goes underneath your product is going to determine the lasting power and the finish whatever is on top. 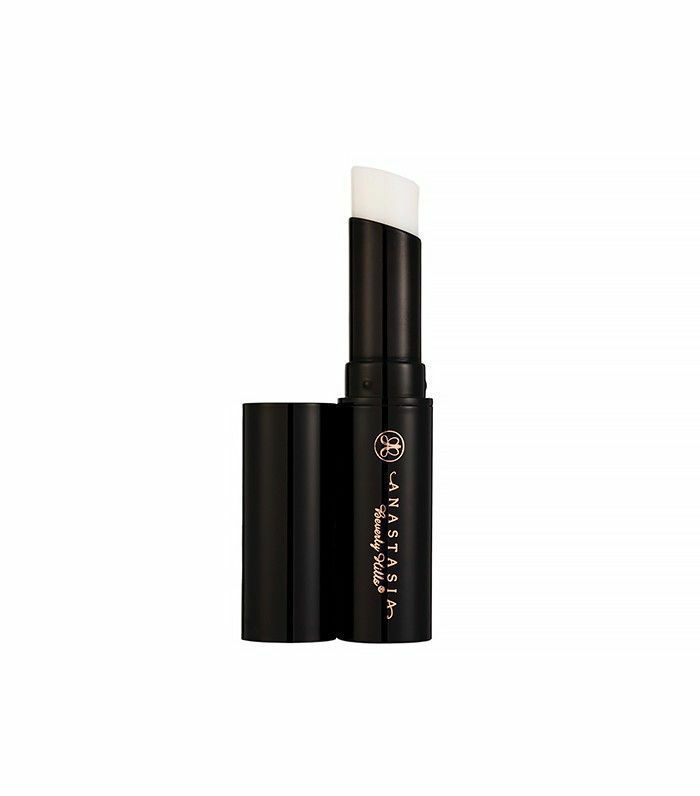 Giving your lips that boost of moisture and priming power will ensure that your lips won’t feel dry or feather with prolonged color wear. One of the key steps to mastering that bright lip is by getting as much true-to-tone color payoff as you can. That not only comes from the formulation of said lipstick, but also from making sure the base underneath is even and neutral. Apply a light layer of tinted moisturizer or foundation on your pout to tone down the natural color of lips. Not all shades flatter all skin tones. Know which colors work for you. 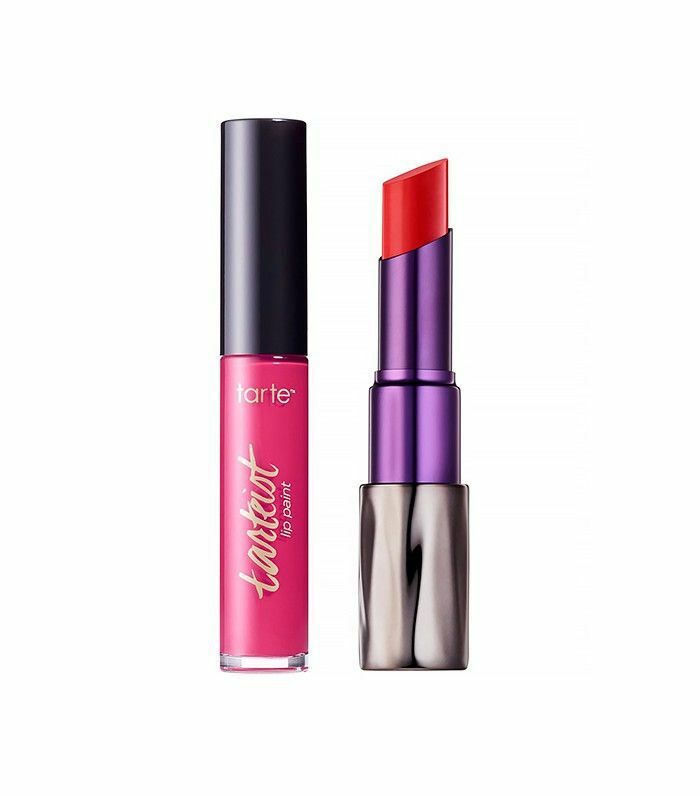 For cooler skin tone ladies, colors with more pinks or blues in them tend to look best on you, like Tarte’s Tarteist Creamy Matte Lip Paint in Adorbs ($20). For warmer and olive-toned beauties, oranges and warmer pinks look amazing. We recommend Urban Decay’s Revolution Lipstick in Bang ($22). Lining your lips in the same or similar color will ensure your lipstick won’t feather or travel away from your lip line. Plus, you can also cheat a bigger pout! 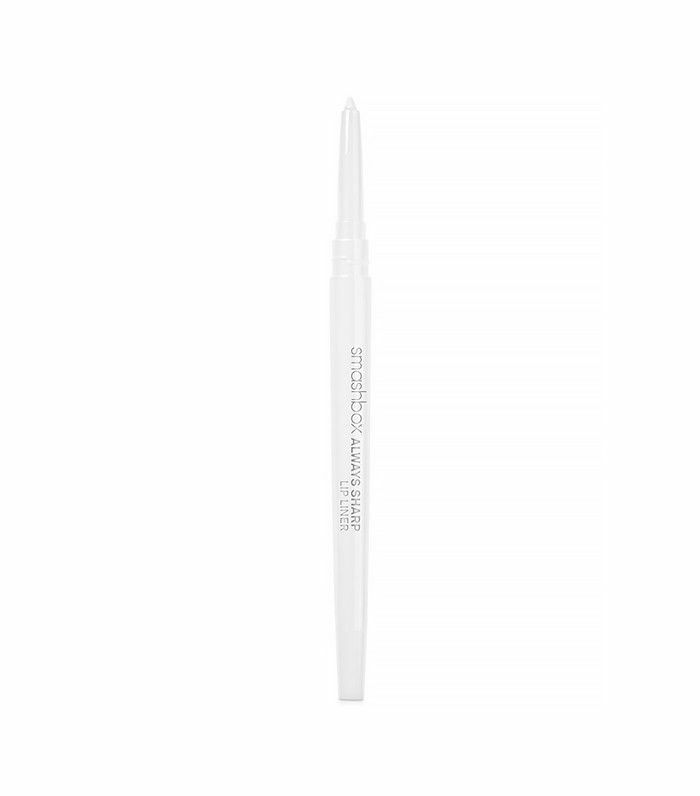 If you want a lip liner that works for every lip color imaginable, we suggest a clear lip pencil—it's completely foolproof. Wearing a bright lip can require some maintenance throughout the day. Keep the upkeep to a minimum by applying a stain of the color you’re trying to achieve first. 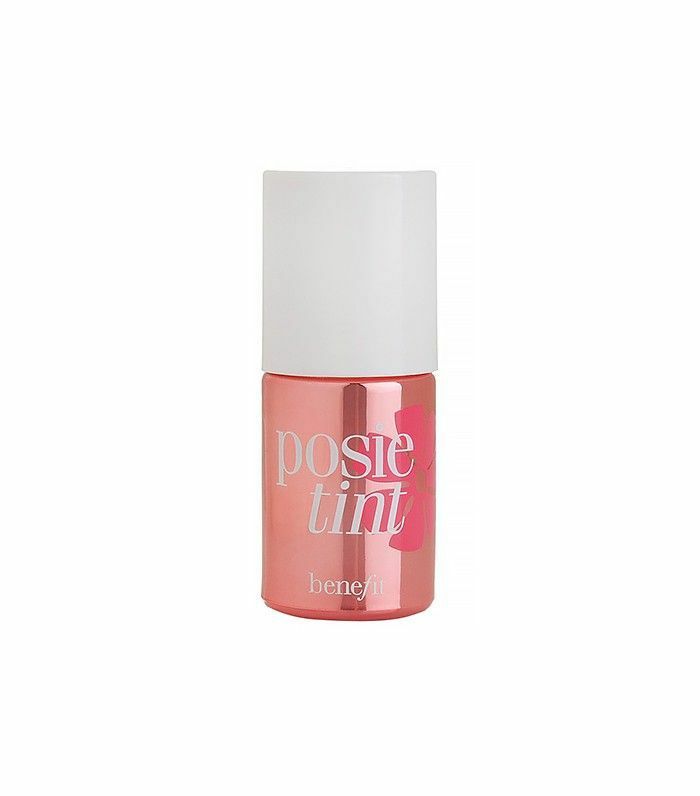 The stain ensures that even as your lipstick starts to fade throughout the day the color will go as evenly as possible. If you want it to last, apply your lipstick in layers. 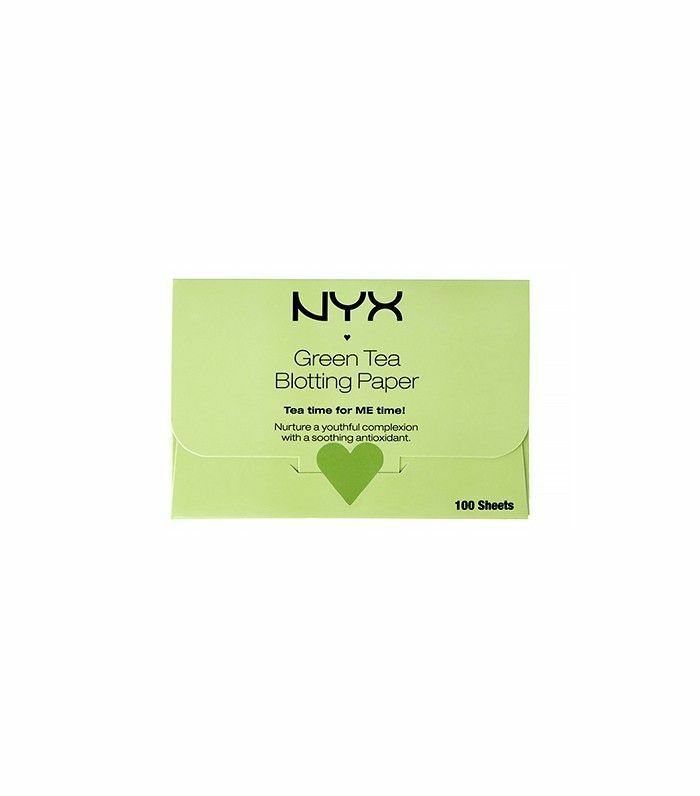 Apply, blot with oil blotters or a tissue, and reapply. After you are satisfied with the color, take a thin piece of tissue and pat a little bit of translucent powder over the top to lock it in, or if you like a plump look, add a gloss. Last application step: Clean up the outline of your lips for a clean and crisp bold lip. Use concealer and a small flat brush to redefine the lip line from any lip color that has gone astray. This depends on whether you want to go for a more daytime wearable bright lip or a dramatic look, but your bright lips are going to catch some major attention, so keep most of the focus on that. You can either go incredibly minimal with a sheer foundation, mascara, and a brushed-up brow, or you can amp it up with a smoky kohl liner look for something edgier. Just make sure to bring balance to your look. The lips are the star of the show; everything else should just support. 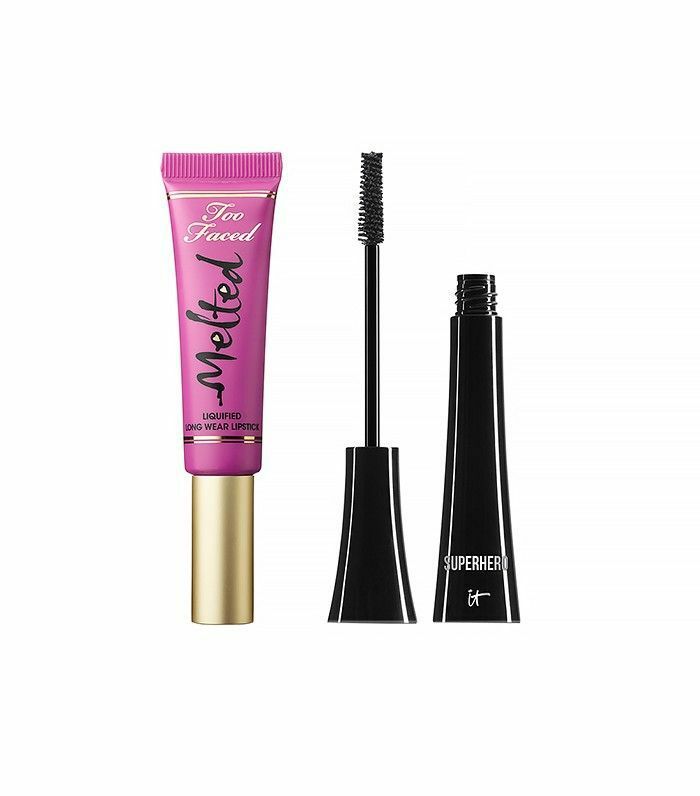 We like to pair our bright lip with a majorly amplifying mascara like It Cosmetics's Superhero Elastic Stretch Volumizing Mascara in Jet Black ($24). Now we know that all these commandments ensure that you’re going to get major color impact that last all day, but we still suggest you to bring a tube with you just in case your favorite lip color can't withstand your favorite salad and sandwich lunch combo. Finally, our unofficial 11th commandment and, in our opinion, the most important commandment: Thou Shalt Commit and Wear with Confidence. It doesn’t matter what lip color you choose; how you feel in it is all that matters. If you feel confident in a bright purple lip color, it will show and can be a weapon to conquer the day feeling the absolute best you can. Did these tips work for you? Let us know in the comments below!